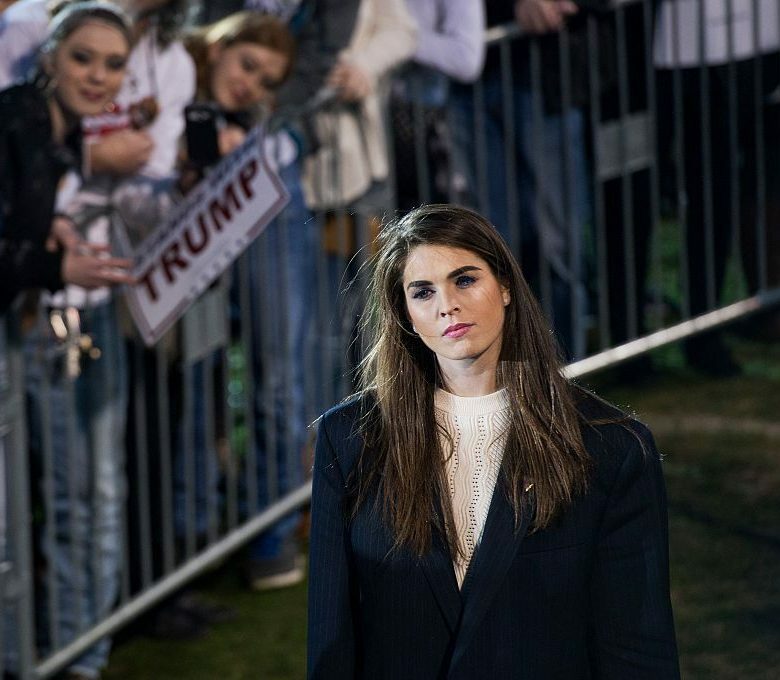 Hope Hicks is the former Press Secretary for Donald Trump and the current spokeswoman for Trump's presidential transition team. She is the daughter of Caye Ann and Paul Burton Hicks III. She grew up in Greenwich and developed an interest in modeling from a young age. She joined the Trump Organization full-time from August 2014. In January 2015, Donald Trump earmarked her for the role of press secretary; at that time she is planning for a potential presidential run. Being an American political campaign staffer and former model she is best known as Donald Trump’s press secretary. Hicks attended Greenwich High School. She graduated from Southern Methodist University in Dallas. Her career formally started in 2012, when she joined the public relations firm Hiltzik Strategies according to the Washington Post where she worked with the Trump organization. In 2012, as an employee of PR firm Hiltzik Strategies, Hicks began working with Ivanka Trump on her fashion line. In January 2015, Trump said to her that he was making her the press secretary for his upcoming presidential campaign, which officially started in June. 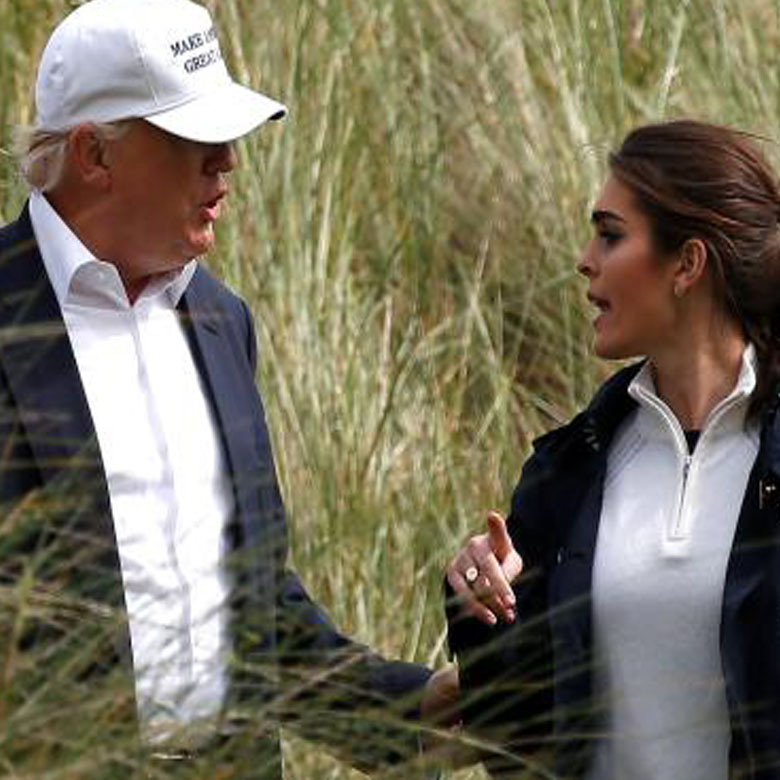 At first, she denied the proposal but Trump convinced her and she agreed with him. Now she became the sole gatekeeper for Trump’s media and decides who gets in and out. 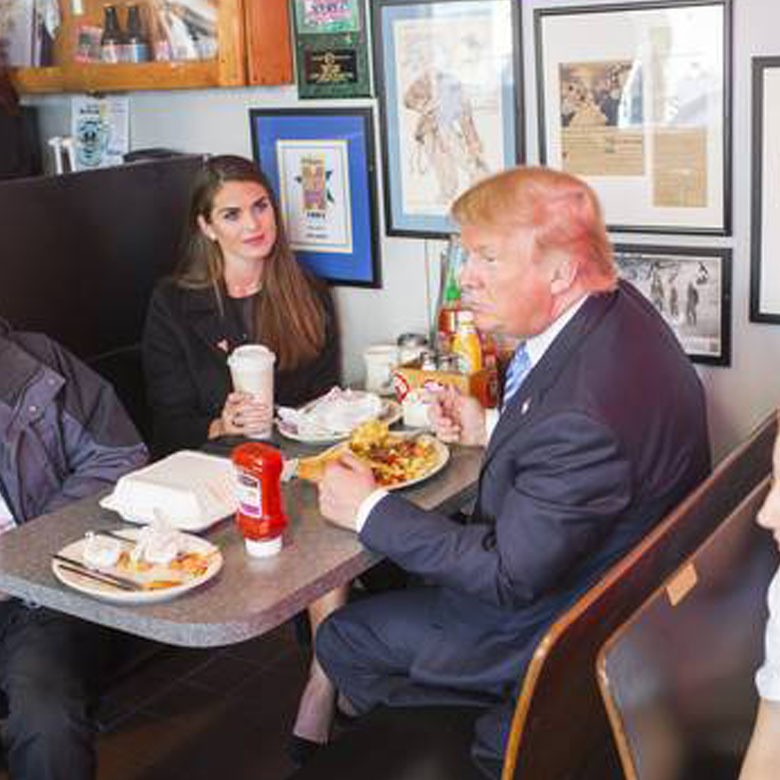 She's the only young woman in Trump's inner circle. As we know that she became the sole gatekeeper for Trump’s media and she alone can decide who gets in and who’s kept out. She is not only his secretary but her job duties include helping Trump tweet also. With her sister Hicks lived in Greenwich, now she stays in a Trump apartment in New York City. This caused the breakup between her and her boyfriend, she is in an affair with him for six years. Donald Trump’s campaign is highlighted for paying the female employees lesser than men. His associates like Kellyanne Conway, Steve Banon, Alan Cobb and much more we do know about then. 25% of the total campaign is conducted by the women but they are paid lesser than men. Being a press secretary of Donald Trump she makes $92,000 a year in Trump’s Campaign. What makes her more special is she is one of the youngest to earn more than many people serving for Trump campaign.